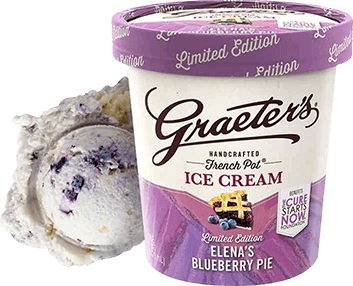 Twice during the month of September participating Greater Cincinnati, Dayton, Cleveland, Chicago, Columbus, Indianapolis, Lexington, Louisville, and Pittsburgh Graeter's locations will be giving away a free scoop of Elena's Blueberry Pie ice cream in a sugar cone to customers in support of The Cure Starts Now. 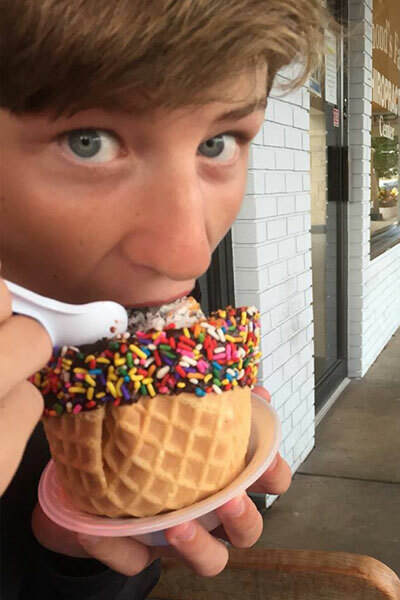 Want to know when and where? 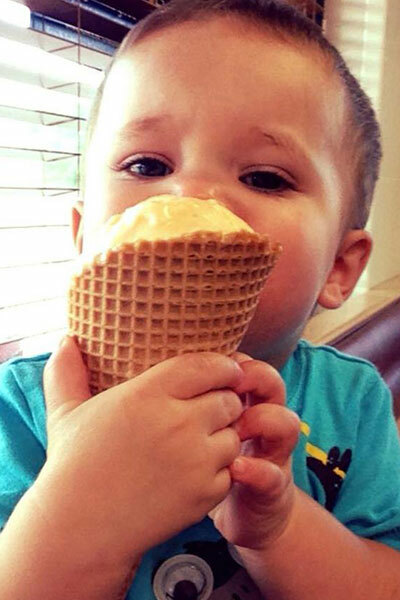 Follow Graeter's and The Cure Starts Now on Facebook for updates on free cone days. 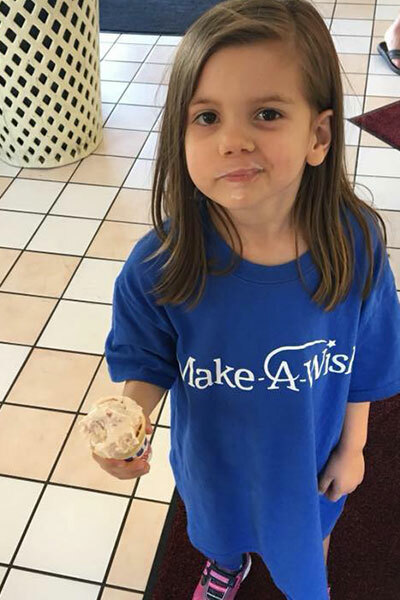 Inspired by the story of Elena Desserich, Graeter's formed a partnership with The Cure Starts Now – the international charity orignally founded in her honor – to help raise awareness and much needed funding for pediatric cancer research. 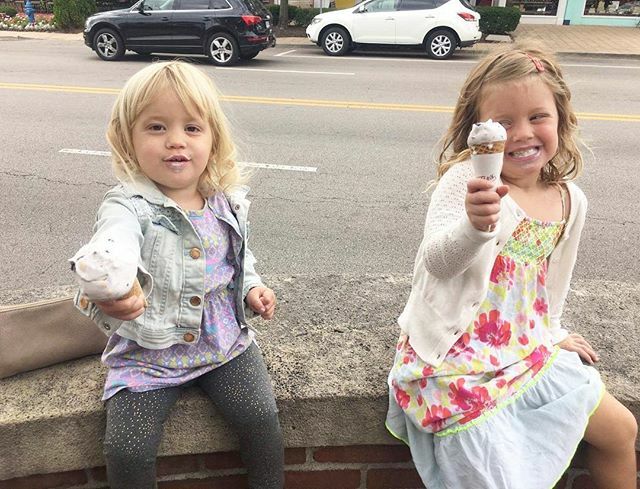 Since teaming up in 2010, Graeters's, with the help of supporters like you, has raised over $606,000 with the Cones for the Cure event. 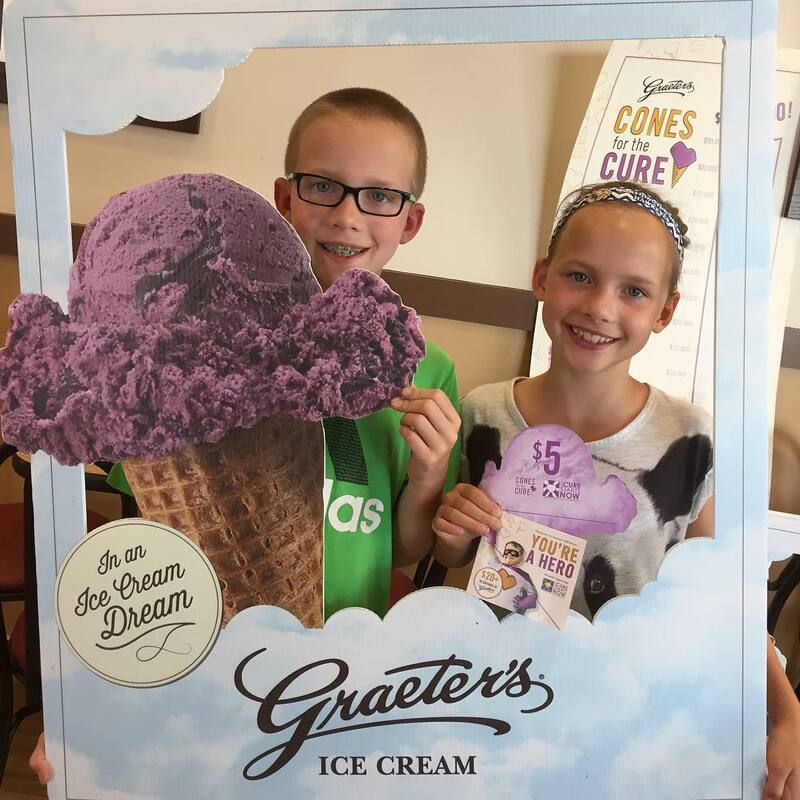 When you stop in for your free scoop of Elena's Blueberry Pie ice cream, pick up a Graeter's coupon book for a $5 donation to The Cure Starts Now. All proceeds from the sales will be donated to the foundation in support of innovative cancer research. 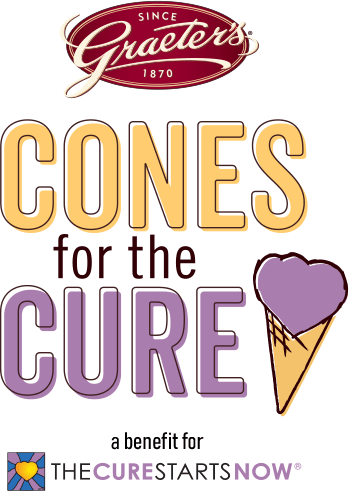 In 2008, in support of The Cure Starts Now, Graeter’s ice cream auctioned off a once in a lifetime chance to create your own flavor. 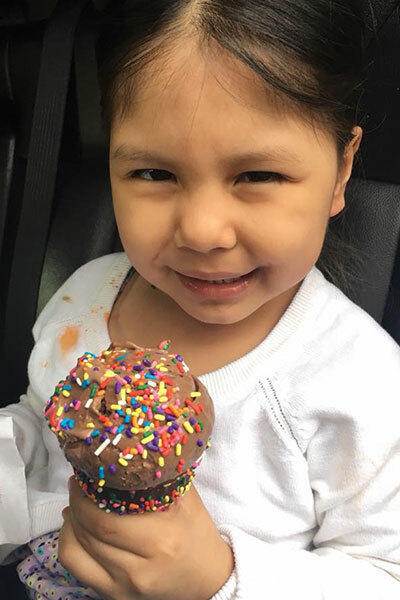 The winners of the auction worked with Bob Graeter to help develop a flavor to honor Elena Desserich, the inspiration for The Cure Starts Now. 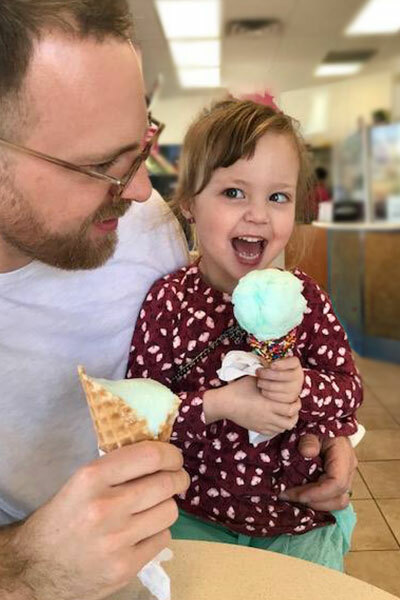 Now a Limited Edition seasonal flavor, Elena's Blueberry Pie honors the memories of all young lives affected by pediatric cancer and supports The Cure Starts Now's mission to find the Homerun Cure for all cancers. 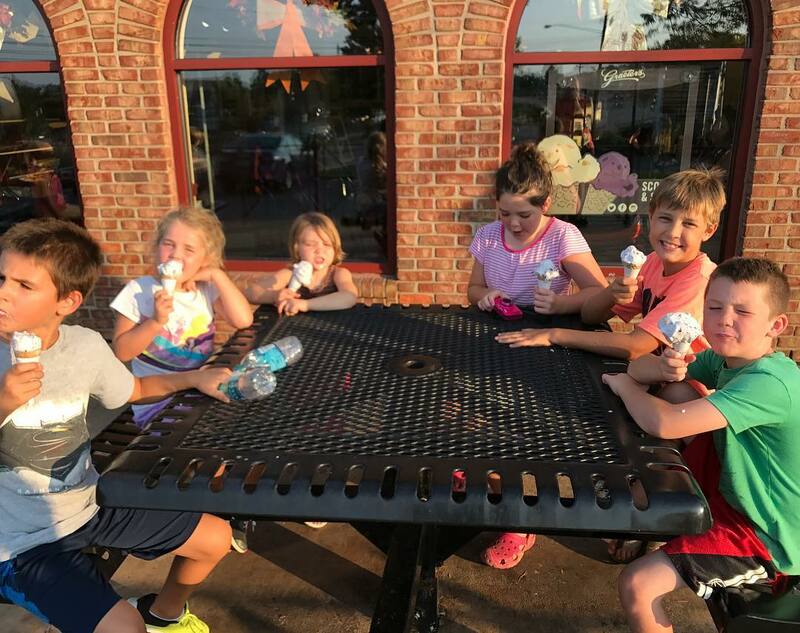 Share photos of you family enjoying Elena's Blueberry Pie with #conesforthecure!